Ken has a deep passion for the creation of built environments which enable positive quality of life. 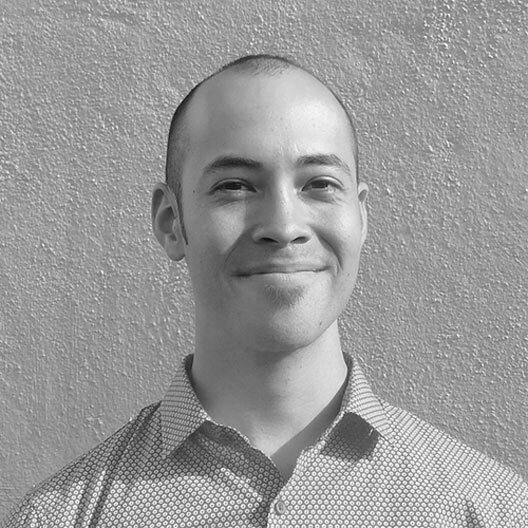 He is a sustainability consultant at dsquared Consulting, an Adelaide based studio delivering sustainable solutions in the built environment. Ken has completed a Bachelors of Architecture from the New York Institute of Technology, a Certificate of Regenerative Ecological Design from the Ecosa Institute in Prescott, Arizona, and a Masters of Sustainable Design from the University of South Australia. Ken has been involved with the Adelaide Sustainable Building Network since 2011, through which he strives to reinforce the values of sustainable design thinking with the building industry and general public. Ken is also an Ambassador of the International Living Future Institute, actively promoting the design parameters of the Living Building Challenge, with the aim to usher a new era of design and building which focuses on regeneration ecology and the improvement of human lives. On the lighter side Ken is an avid gardener, likes to play basketball, cycle around Adelaide and is working on a solid free hand handstand. Claire has had an interest in sustainability for many years, particularly around her home and workplace. Claire’s journey into sustainability picked up momentum in 2014 when she completed her Permaculture Design Certificate at the Food Forest. Filled with enthusiasm, Claire commenced a certificate in Horticulture the year after and in the same year, began studying Architectural Design at Adelaide University, which constantly challenges and inspires her to do more. Professionally, Claire puts her Business degree to good use, as the Marketing Communications and Office Manager for a consulting firm in the city. Claire knows there is always more to learn and looks forward to diving deeper into sustainable building environments with the AdelaideSBN and through her studies. Passive heating and cooling abilities. A keen gardener and food grower, Claire enjoys planting seeds in random places around her garden and loves the excitement to see them emerge, particularly when she has forgotten what she planted and where! During his time studying a Bachelor of Architectural Studies and Master of architecture at the University of South Australia, Kyle became intrigued by the multitude of consequences to design. One question arose that was the most provoking: how do we construct environments that maximize human flourishing over many generations? In response Kyle undertook a Master of Sustainable Design program, catalysing an intellectual odyssey into social and environmental concerns. 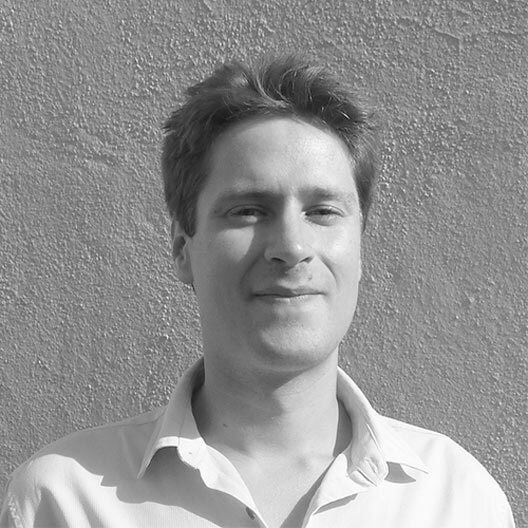 After graduating, Kyle began a career at GHD Woodhead, where he currently works as a graduate architect. Operating primarily in the defence realm, Kyle is enthralled to be developing new skills daily – building a new Adelaide, one line at a time. Before diverting his attention to the world of architecture, Kyle was a keen martial artist for many years. Although not able to continue this training, Kyle strives to maintain the key traits of discipline, attentiveness and adaptability in his personal life. Jessica commenced her Diploma in Building Design at TAFE in 2012. It is through this study that she came across sustainable building concepts. This discovery complemented her disdain for consumerism and waste and educating herself became her passion. A believer in learning through doing, Jessica has spent some hands on time on local projects such as the Happy Simply Tiny House in the Aldinga Eco Village and also at the Earthship Ironbank, meeting lots of wonderful people along the way. When she’s not pounding tyres or nailing frames, Jessica is a sustainable building consultant with Sustainability House in Adelaide. 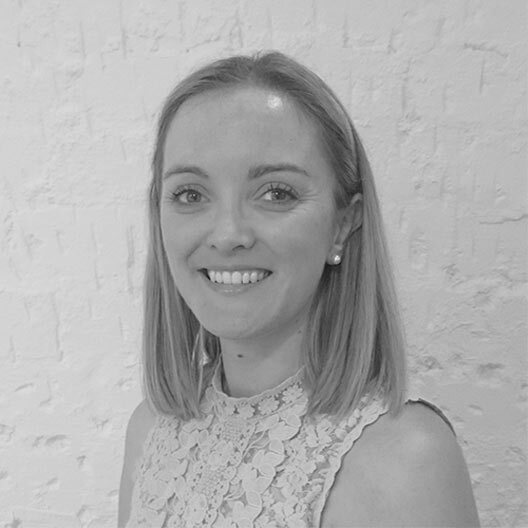 Within this role Jessica provides energy efficiency consultation and assessments for new residential dwellings and extensions to ensure they comply with the energy efficiency provisions of the National Construction Code. She is also currently developing skills in thermography and blower door testing. Jessica is committed to educating the public and “being the change”. 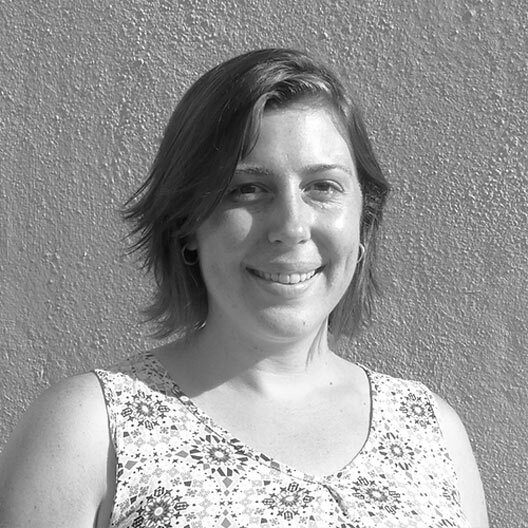 Jessica joined the AdelaideSBN in mid-2014 to complement her studies and to help build a comprehensive and holistic understanding of sustainable building design. Jessica just achieved a decade-long goal and got her motorbike license! Kerry believes that a well-designed garden is just as important as a well-designed building in ensuring the best quality of life for people. The garden is an important consideration when attempting to reduce reliance on mains water, power and external food supplies, no matter what size the garden may be. Kerry is currently working on domestic garden designs while completing a Masters in Sustainable Design at the University of South Australia. She is particularly interested in the connection between people and their food systems and the importance of engaging with nature, rather than attempting to just control it. Kerry also has experience working as a landscape designer for public spaces in major housing developments and formal qualifications in Design Studies (maj. Landscape Architecture), garden design and horticulture. When she’s not working (!) she is busy building her cycling skills with the aim of using this as an alternative to car transport. 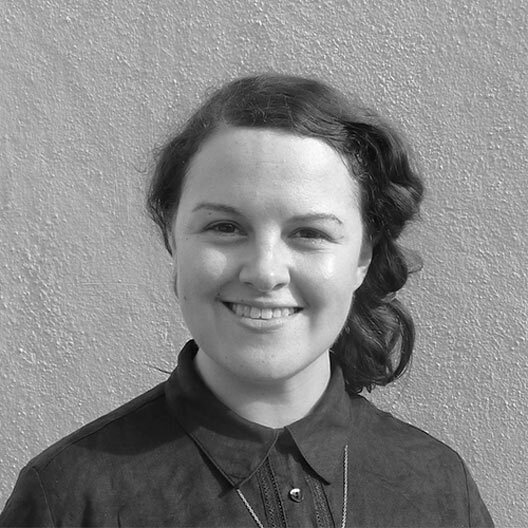 Kerry came on board with the AdelaideSBN in late 2014 with the hope of making a greater difference to the sustainability of our urban areas than she can alone through her design practice. Incorporate as much greenery as possible! Kerry loves gardening, netball, yoga and cycling. Adrienne is more usually to be found behind a camera than in front of one. She has had a strong passion for living sustainably for as long as she can remember. 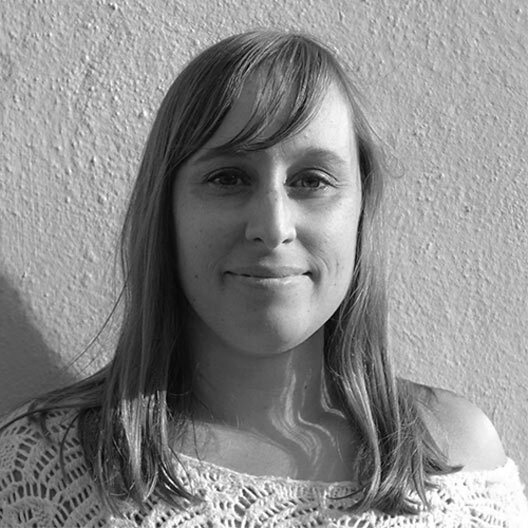 Adrienne is particularly interested in social sustainability and local materials in the built environment, and in 2014 she graduated from UniSA with a Masters of Architecture. Through the UniSA Design Build programme she has constructed housing for single young indigenous men in the APY Lands, and was part of the initial design and community consultation team for the Port Resolution Project in Vanuatu. One of Adrienne’s strongest beliefs in architecture (and indeed life) is the value of diverse knowledge across many disciplines. Good design solves problems. Empathy, humility, and knowing a little about a lot is an invaluable skill set in asking the right questions of the right people to identify the right problems in the first place. Aside from gardening and obsessively sourcing local indigenous plant species, Adrienne sings in choirs, works at Lush Fresh Handmade Cosmetics, knits, and has a BA in medieval history. She is burdened with such an overabundance of interests and hobbies that she rarely ever has time for any of them! James is an urban planner with experience in both the public and private sector. Within these roles James has strived to advocate for and deliver good design and sustainable outcomes in the built environment. 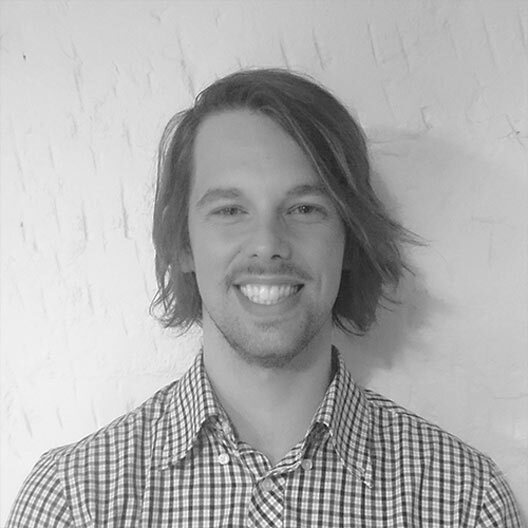 James completed his Bachelor of Urban and Regional Planning at the University of South Australia and has deferred a Masters in Sustainable Design while he settles back into life in Adelaide after returning from a 16 month stint abroad. James was an early attendee at ASBN’s events and has admired the organisations growth over the years, before making the move to join the committee officially toward the beginning of 2016. He hopes through his involvement with ASBN to gain insight into and contribute to the fast evolving nature of our conscious and economic shift towards a sustainable future. Lived off the grid for a whole month last year while volunteering on a permaculture farm in the Southern Highlands of Costa Rica. Back at home you will find him regularly at the Central Markets, down the coast or riding his old steel frame around the CBD.